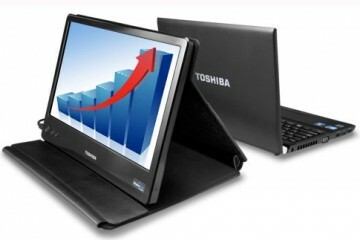 With the coming of Intel’s second-generation Sandy Bridge Core i Series mobile processors combining a revamped intel Intel HD 3000 graphics solution, Toshiba is also updating its ultra-portable business class Portege R830 to bring the latest improvements to its slim and light notebook. Design-wise, the Portege R830 will set the tone for this year’s re-design of the Tecra A11 and M11 models as well–which also get re-branded as we’ll discuss later. The Portege R830, the second digit, 3, indicates a 13-inch display, has a 13.3-inch backlit LED display with numerous configuration options and an entry price point of $1,049. 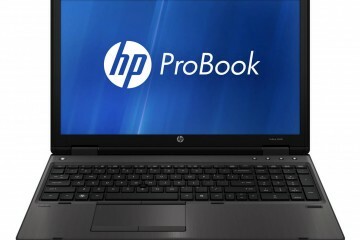 The Portege R830 will come in either an Intel Core i3, i5, or i7 configurations, all with integrated Intel HD 3000 graphics. No discrete graphics option will be available on this thin and light. Unlike other ultra-slim models like the Apple MacBook Air, the R830 actually comes with an optical drive. Toshiba says users can swap out the optical drive with a space-saver to reduce weight while traveling if they don’t need access to CDs or DVDs, or users can add a second hard drive or SSD where the optical drive is to augment storage capacity. 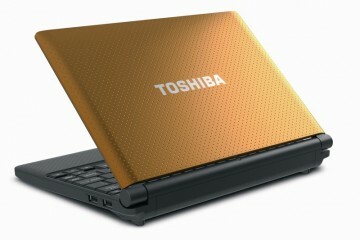 A 6-cell battery will give the R830 about 11 hours of computing power between charges, according to Toshiba. 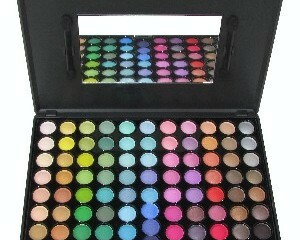 There is also an extended 9-cell battery. The nice thing about the Portege R830 is that it comes with a new second-generation docking station that will be compatible between the R830 and the Tecra R840 and R850. Additionally, the Portege R830 will work with the first-generation Toshiba Portege R700 docking station and last year’s Portege R700 will also work with the new second-generation dock for maximum compatibility. 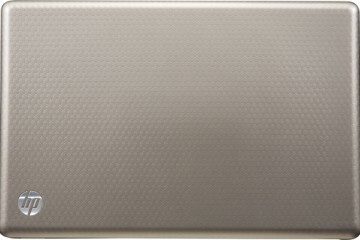 The R830 utilizes a magnesium allow material with a honeycomb rib structure on the inside for maximum strength while delivering a light laptop. Weighing at 3.1 pounds and measuring 1-inch thick, Toshiba’s Portege R830 also includes a spill-resistant island-style keys keyboard layour along with a multi-touch TouchPad. Another new thing with this year’s models is Toshiba’s standardization with the charging port. Now, if you forget your wall charger, for example, Toshiba’s business and consumer laptops will now share the same power charge port so you can head out to your nearest big box retail store to purchase a consumer Toshiba power charger for use with the business class R830. 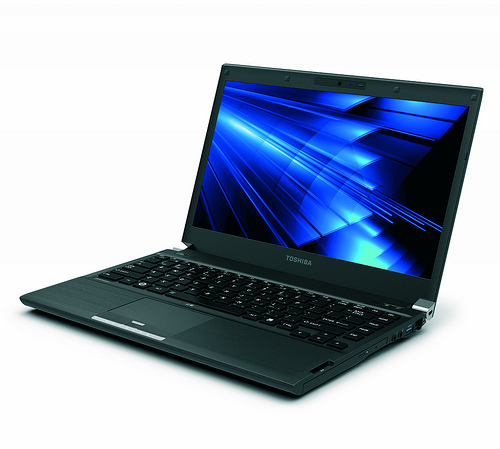 Along with the Portege R830, an improvement over last year’s Portege R700 model, Toshiba has also made changes to naming–and redesigning–its larger Tecra-branded notebooks. Last year’s Tecra branded A11 and M11 models are getting new naming conventions, according to Toshiba, to make it easy for customers to differentiate between the 13-, 14-, and 15-inch series by looking at the 3, 4, or 5 in the middle digit to designate 13, 14, or 15. The Tecra A11, the 15-inch model, gets re-named to Tecra R850 while the smaller 14-inch Tecra M11 from last year will be called the Tecra R840 with this year’s designs, closely mimicking the industrial design of the Portege R830. 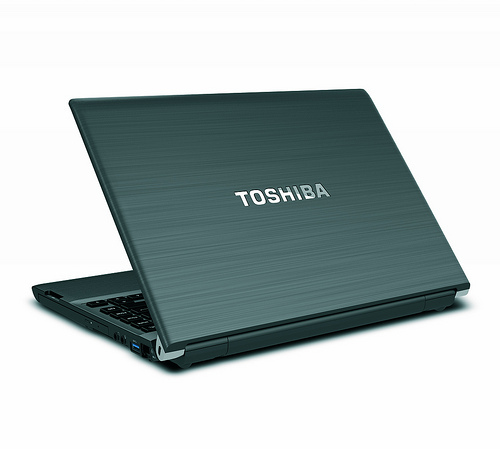 Toshiba R830 is noisy or quite in normal use (music, web browsing, office…)?